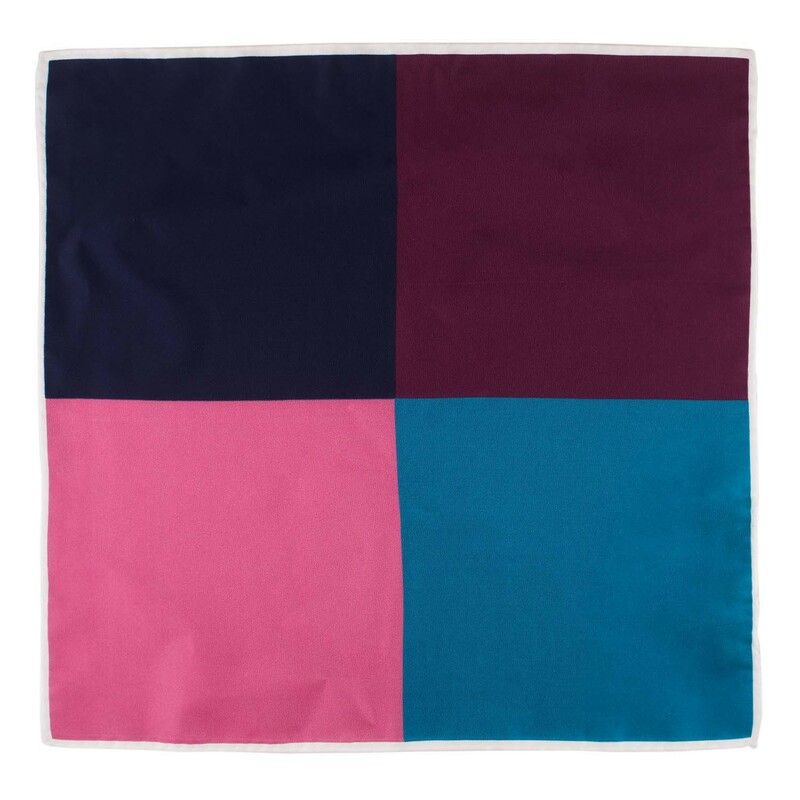 The classic pocket square always blooms and it is completely right about that! As a sheer accessory, it embellishes the breast pocket of every suit coat.The pocket square is an amazing eyecatcher even without a necktie. Every model of the fashion boutique The Tie Hub has been handmade out of pure silk and is available in combination.